When it comes to snow, don’t get stuck in your own driveway! We offer two levels of service. 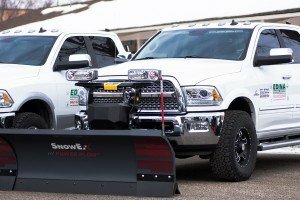 As a 3/4 inch customer, we will plow your driveway anytime the snow depth reaches 3/4 of an inch per snowfall event. 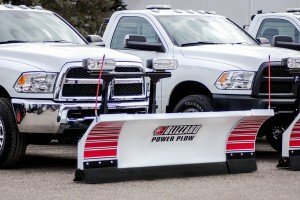 As a 2 inch customer, we will plow your driveway anytime the snow depth reaches 2 inches per snowfall event. All snow will remain on your property. We do not push snow across the street. We stake your driveway to minimize sod damage and maximize driveway width. Our company is and always has been fully insured for your protection. 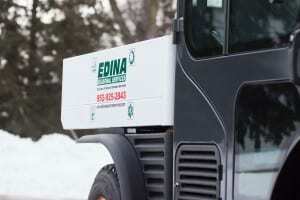 Snow removal is our only winter business. We are not a part time snow removal company. We have the shortest routes & turn around times of any company serving the Southwest Metro Area, typically 6 hours. In the Spring, we will repair any lawn damage caused by our equipment at no additional charge; this does not include dead lawn areas due to salt damage. We NEVER use sub contractors.